A stylishly simple shade topped and tailed with a neutral fabric trim. 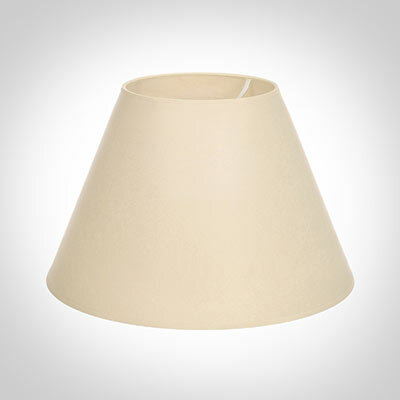 If maximising light is important we recommend these parchment shades, as they let plenty of light through the parchment. 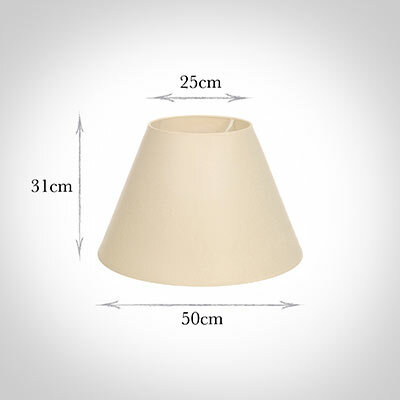 Maximum Wattage:12 watt max LED only - we don't recommend Halogen bulbs as they may scorch the shades.